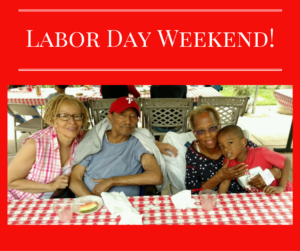 Labor Day was a blast at Renaissance! Families enjoyed BBQ and live music from Jimmy Wells! ← Our Calendar of Activities for October Is Here!